IO Interactive’s HITMAN series began in 2000 with HITMAN Codename 47 and now some 18 years later HITMAN 2. Since its humble beginnings the series changed considerably. 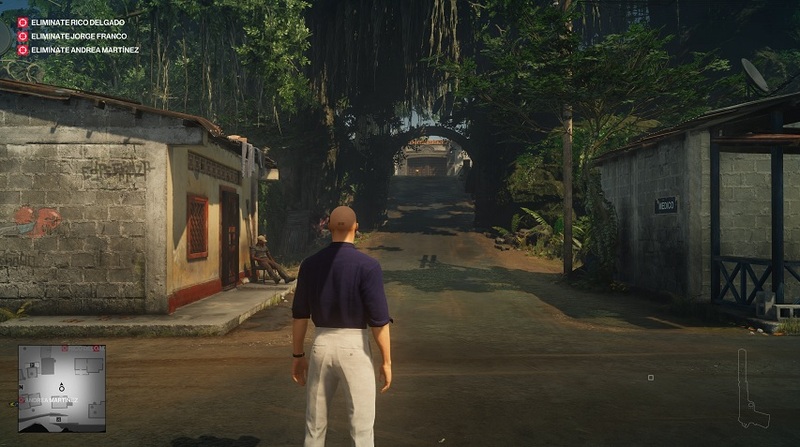 Players navigated the taxing suspicion meter in Hitman 2 Silent Assassin. Picture-in-picture displays in Hitman Blood Money. More recent releases such as Hitman Absolution added unpopular gameplay mechanics. 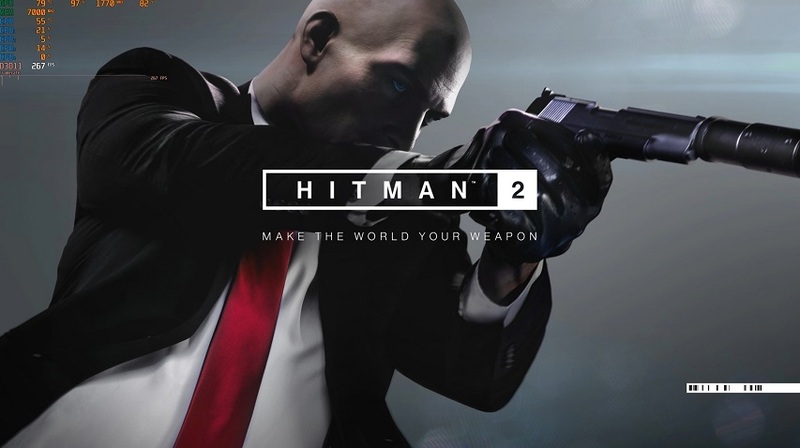 In 2016 IO Interactive looked at a franchise refurbishment with the release of HITMAN. It released with critical acclaim in that year but presented itself as an episodic adventure. Whilst there is nothing wrong with that, the fragmented release wasn’t favourable. However, such is modern gaming and we have various “complete” editions for those willing to wait after the initial release. So, following on from HITMAN’s success, how does HITMAN 2 stack up. Thankfully, it ditches the episodic nature of the previous game and offers more playing choices from the get go. 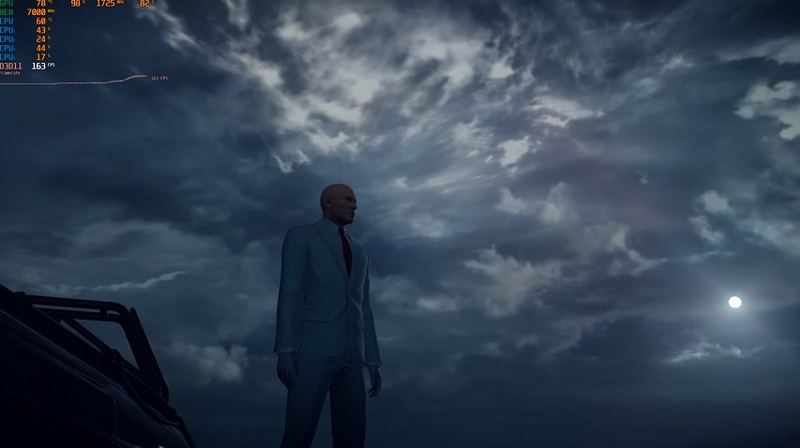 HITMAN 2 offers 6 main missions alongside two prologue missions lifted from the previous game and a bonus Sniper Assassin level. Jumping in fresh makes a total of 9 missions. The prologue missions act as a tutorial but it’s likely anyone familiar with HITMAN will skip these. That leaves 6 new missions to mess around with. The opening “Nightcall” mission presents itself as another tutorial offering a quick way to find ones feet. Once familiar with this mission a completion time of 3 minutes or less is possible. So it’s quite a short trip compared to the other maps. The real meat and veg begins in Miami with the much publicised race meet. Interestingly, IO Interactive (IOI) opted to not use any traditional CGI cut scenes between locations. Favouring still images using CGI instead. An odd choice, but perhaps a decision based on cost and how effective they are when players simply want to dive in and get killing. In general, What is neat about the HITMAN games is player choice. How you stalk, track and then take-down your targets is an open book. Players use optional disguises (subterfuge) to enter restricted zones to carry out the assassinations. Most levels offer multiple targets to dispose of pandering to the free-form gameplay. The maps offer mini sandbox locations filled with NPCs and plenty of opportunities to complete objectives. In fact, the sheer number of weapons makes it quite daunting to see how many ways protagonist Agent 47 can kill the unsuspecting. Lifting over from the previous game are mission stories which are a mixed bag. Some players will find the hand-holding a bit much whereas others a godsend. Mission stories work by having Agent 47 listening to NPC conversations if in the correct location or finding some intel. 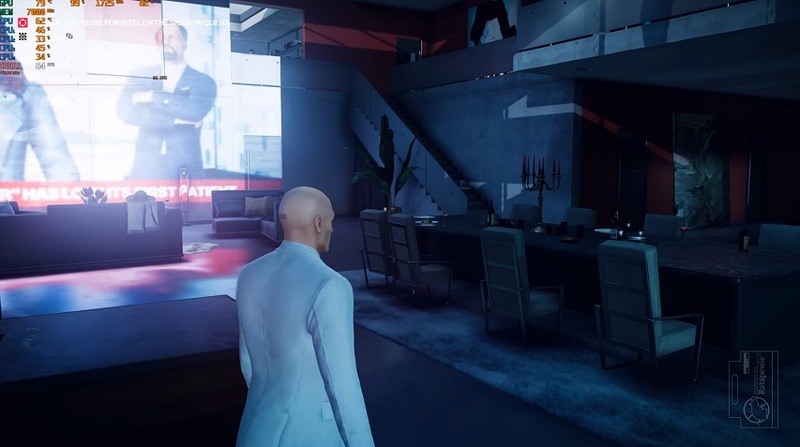 Once found Agent 47 can track the story arc which highlight in-game. Purists might suggest this is cheating and spoils the investigation aspects which in some respects they are correct. However, in terms of gameplay flow they work very well and prevent aimless wandering around. They provide great opportunity to learn the layout of the maps for repeated plays which is a plus. Each level contains several mission stories to hunt down but really act as a gateway for advanced play later on once knowledge is gained. Luckily, players can disable the hints for a more natural experience. HITMAN 2 wants players to revisit its sandbox locations. Not only to find and complete the mission stories (of which each maps contains four or more), but to complete a set of challenges. The game features hundreds of these which means completionists can spend many hours completing them all. Some are much harder to obtain than others but act as excellent replay value. Players can learn quite additional aspects about the characters and overall story via repeated plays with is pretty decent because no two games need to play the same. Another welcome return from HITMAN are player created missions in the form of Contracts Mode. Once again, any player can create a scenario of killing an NPC (up to five targets per mission) and share it with the wider community. Two things from this stand out. On one side, it’s a challenge in itself creating a contract. Obviously as the creator you want it to be as challenging as possible. This means you have to complete it yourself first. On the other hand though, Contracts exponentially opens the game world up. 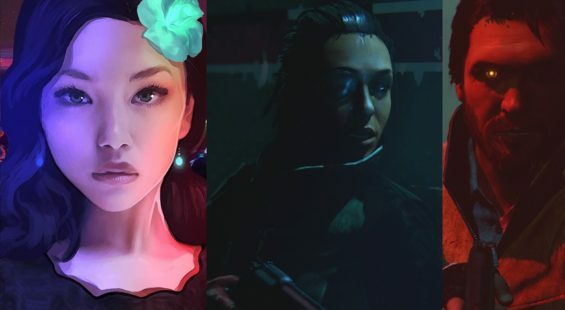 Players can spend many hours chasing first place in the community missions making for a well-rounded package. Naturally, some missions are well thought out affairs whereas others simplified jaunts. IOI toys with a new multiplayer mode in HITMAN 2 entitled Ghost Mode. It’s an interesting take on two player versus. The idea is quite simple. Two players on the same map take out selected targets within a time limit. However, the actions of one player don’t affect the other. For example, if player one messes up putting guards on high alert, player 2’s game isn’t affected by this and vice versa. The first to score 5 kills wins the game. It’s actually very fun to play but relies on matchmaking which at present can induce long waiting times. Once the full game releases then it’s likely to cut down on the waiting time. Matches last a long time too depending on the player skill and can fall foul of connection issues. Still, it’s a great inclusion short of a true co-op or versus mode. Let’s talk about the visuals and performance. Yes, some bugs exist and sadly on PC frequent crashes to desktop for us. However, many factors contribute to these but it is not limited to our rig. Hopefully, driver or game updates will fix this. Another issue is HDR not activating properly on PC. This feature works great on Xbox One and PS4 Pro out of the box, but means another patch is required no doubt for PC players. 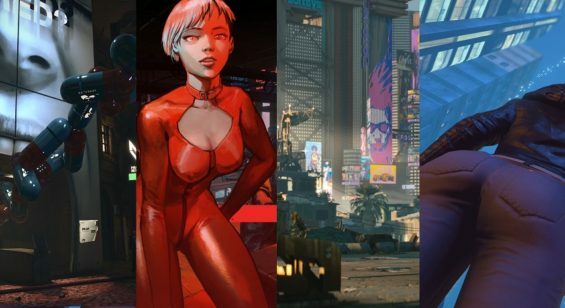 Visuals in general are actually really great here with bold colours and excellent contrasts as 47 moves through Mumbai, UK, New Zealand and the Americas. Once again, the maps feel alive and offer plentiful nooks and crannies to explore drenched in fantastic lighting and shadow effects. As mentioned, NPCs litter the maps in abundance giving a well lived-in believable flavour. It’s also fun once in a while to just let rip in a crowded zone to see the crowd reactions. That said, the AI often acts predictably which takes the edge off once players learn routines. New additions to spice things up include mirror reflections having an impact on NPCs and long grass or foliage acting as a place to hide in or conceal bodies. These new additions work well and as a bonus are integrated into the original HITMAN maps. As an aside, the entire HITMAN season is accessible through HITMAN 2 which is handy. Audio is of the same high quality expected, with David Bateson reprising his role as Agent 47 and Jane Perry as ICA handler Diana Burnwood. The score fits the bill well with a familiar rousing orchestral/electronic score and sound effects filling the blanks with ease. As with HITMAN, plentiful other soundbites from NPCs make quite a full aural pallet at times. In terms of replay value, how long is a piece of string. As mentioned previously, enough modes including the Sniper Challenge map bonus (playable in co-op) and player created content make a full on package. Sure, in comparison to past games 6 locations sounds less broad, but the reality is the maps contain far more detail and option to move around. IOI encourages multiple plays. That’s the point of the game here so if playing each mission once is your bag, then perhaps this game is going to feel a bit lacking. Leaderboards, challenges, unlockables and more entice players back into the fold as well as finding new ways to complete tasks outside of directed moments. Fans will have the best time here no doubt. 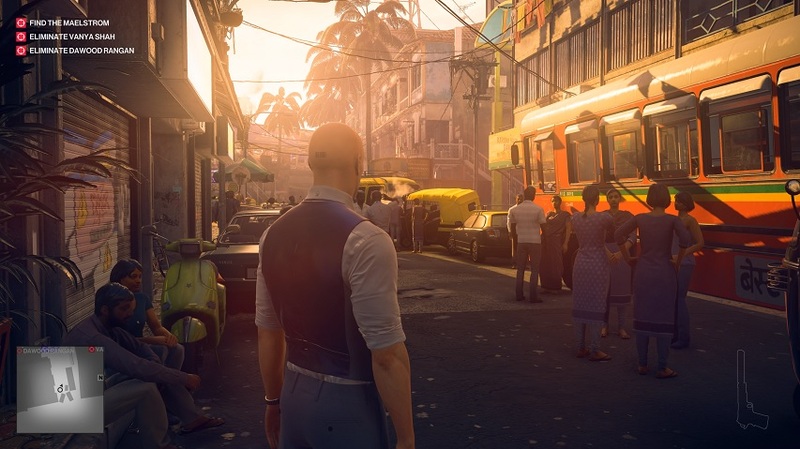 HITMAN 2 feels like it sits on well-trodden ground with little deviation from 2016’s HITMAN game despite some notable differences. The core game isn’t broke and needs no adjustment – although a classic mode complete with suspicion and awakening KO’d NPCs is a desire. With plenty of options to suit the skills of a varied audience, HITMAN 2 presents itself as the ultimate assassination/murder/subterfuge sandbox game. It accomplishes its goals with ease and with all the trimmings included means fans of the series will have a blast. HITMAN 2 is accessible to new players and vets in equal measure making for a slick and stylish action stealth game to eat away the Winter nights. Ultimately, it’s fun, easy to understand and well executed. Additional features waiting in the wings such as the elusive targets means players have more to look forwards to in terms of game support.